THE SEO LAB Mauritius is one of Mauritius’ leading , SEO Specialist, Web Marketing and Web Strategy firms.We believe that businesses can no longer afford to simply have a ‘web presence’. They need that ‘web edge’, to stay competitive in a web driven world.Your ROI and bottom line are our number one priority. It is our starting, middle and end point.We live in a web-world; a world in which having a breathtaking website at the top of the search results pages and chatted about all over the social sphere is essential to the success of any business.We promise to bring you this online success. We bring you a second-to-none yet affordable SEO strategy here in Mauritius.If you think of SEO Mauritius or SEO Services for Mauritians, you should think of The SEO Lab. Our search experts research the keyword landscape to create a winning approach to high traffic and conversion. We continue to gather data to analyze so that we can adjust the keywords as user search behavior evolves. 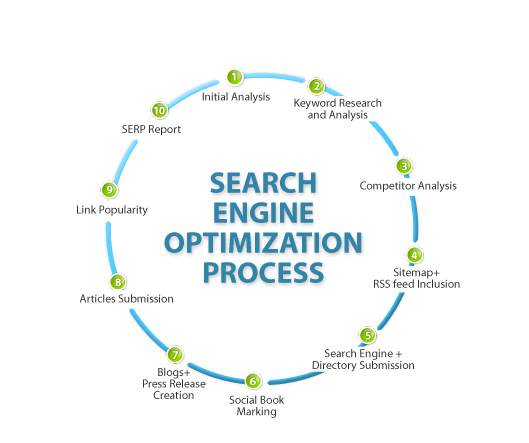 For Seo Perth, we are one of the best.In addition to our SEO packages detailed above, you can engage The SEO Lab to perform various SEO services on an ad-hoc basis. 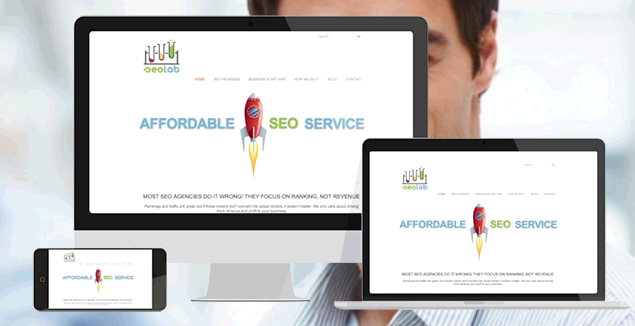 Our other SEO services include:Realise the full potential of your existing website. By having us perform a technical audit, you’ll learn exactly what’s inhibiting your organic search, and discover many opportunities for improvement. All actionable advice too. We detail our findings in a practical, step-by-step report, which you can give to your developer for implementation. Generating traffic is great. It’s a pretty sure way of expanding your customer-base and almost always increases profit. But for many businesses, there comes a time when traffic and customer acquisition increases start to taper off. These businesses have reached the point of diminishing returns.When this happens, conversion rate optimisation (CRO) should be your next step. As its name implies, CRO is all about improving the rate at which you’re turning visitors into customers (and revenue).